For a pet-friendly getaway near downtown Salt Lake City, the Valley Fair Mall and the Maverik Center, book your stay at the Country Inn & Suites, West Valley City. Our hotel offers a complimentary shuttle to Salt Lake City International Airport (SLC) and area attractions. 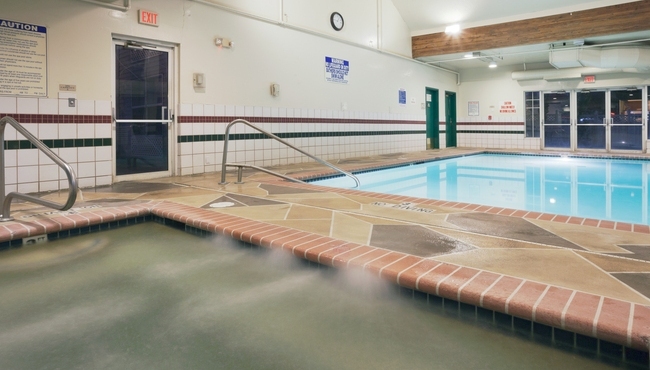 Guests also enjoy our relaxing indoor pool, soothing hot tub, convenient free Wi-Fi and more. Wake up every morning of your stay to our free, hot breakfast. Choose from a delicious array of options, including scrambled eggs, waffles, yogurt and fresh fruit. If you're around the hotel during lunch or dinner, you can try one of several nearby restaurants such as Ab’s Drive-In, Valter’s Osteria and Kowloon Cafe.